Ralph Wilder with clarinet. Sent by Jeff Wilder - Used with permission. Ralph Wilder, founder of the Rolling Meadows-based Northwest Concert Band, is suing Chicago Flyhouse, Inc. for injuries sustained during an incident at NEIU last spring. On May 6, 2018 during a rehearsal with the Chicago Clarinet Ensemble, a metal frame holding the projection screen fell from the ceiling, pinning Wilder to the floor at NEIU’s Recital Hall. The injuries he sustained left him permanently paralyzed. The lawsuit is against Chicago Flyhouse, Inc., rigging specialists, who according to the suit filed by Wilder’s attorney Kevin Durkin, repaired and maintained the hoisting and screening system at NEIU for about five years prior to the incident. Wilder has since returned to NEIU after the accident that left him paralyzed from the chest down. In Dec. 2018, Wilder performed his clarinet at the fundraiser held in his honor. Wilder had to relearn how to play with half his former lung capacity, according to WGN News. “You can take his physical abilities away from him. You can’t take the maestro that he is away from him,” Jeff Wilder, his son, said to WGN News. Wilder’s son runs a page on the CaringBridge website updating members on his father’s condition. 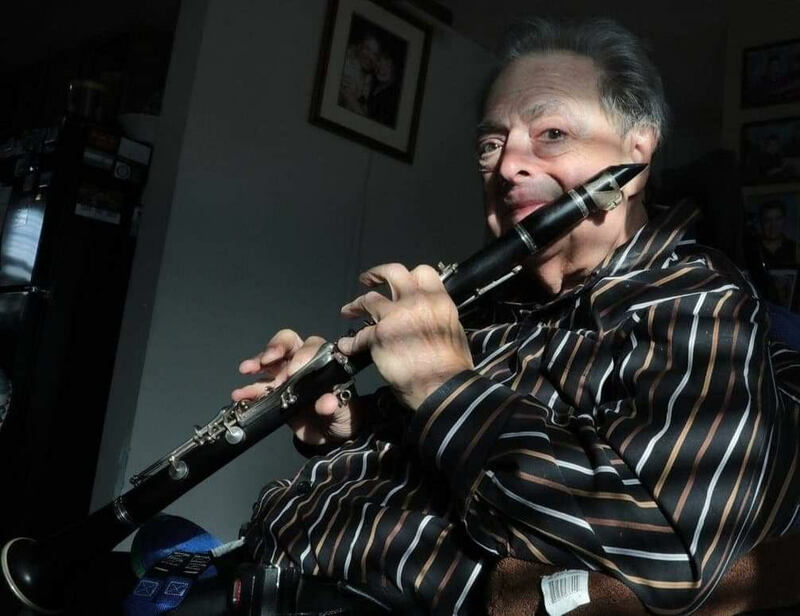 The last update on Dec 4, 2018 provided information to the Benefit Concert hosted by the Chicago Clarinet Ensemble with a link to Ralph Wilder’s GoFundMe page where donations are being accepted to provide further care. NEIU’s Director of Public Relations and Web Communications Mike Hines declined to comment regarding NEIU’s involvement in the lawsuit and their partnership with Chicago Flyhouse, Inc.